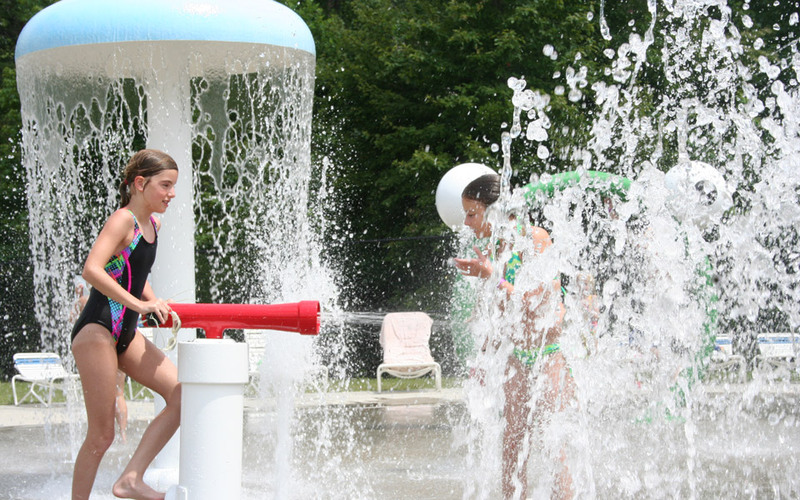 Get buckets of laughs from Otter Creek’s awesome water slides and splash pad. Grab lunch at the concession stand and enjoy it under a picnic shelter, then play some more! 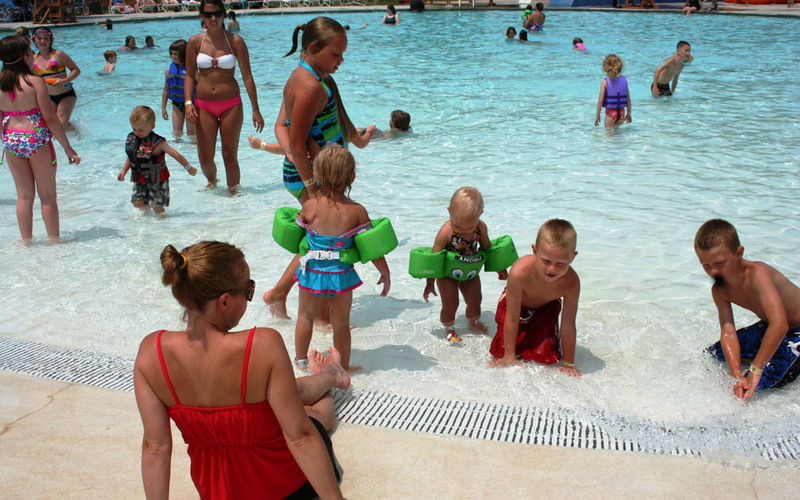 Waterparks are now closed for the season. See you in 2019! Height restrictions are strictly enforced on all rides. Leisure Pool (7000 sq. ft) with a beach entry, backside sprays, and spray pad. 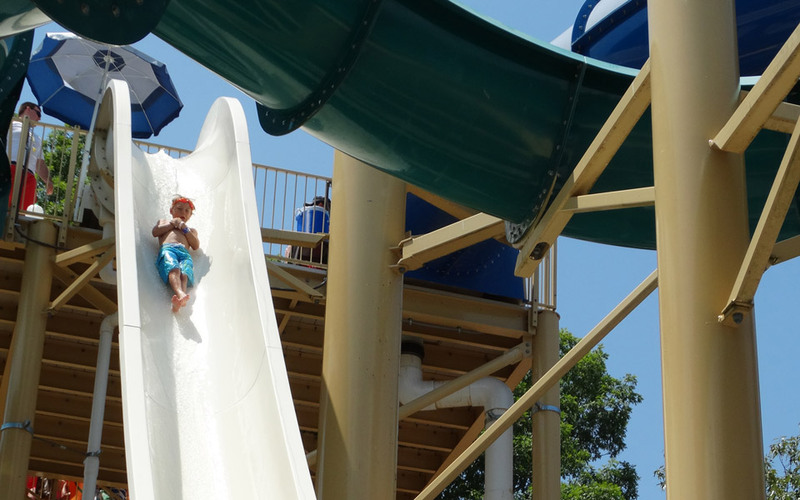 Get Season Passes to Otter Creek Waterpark for the Summer! 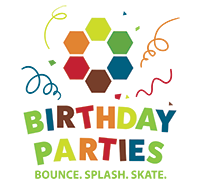 You’ll never forget your Otter Creek birthday party!